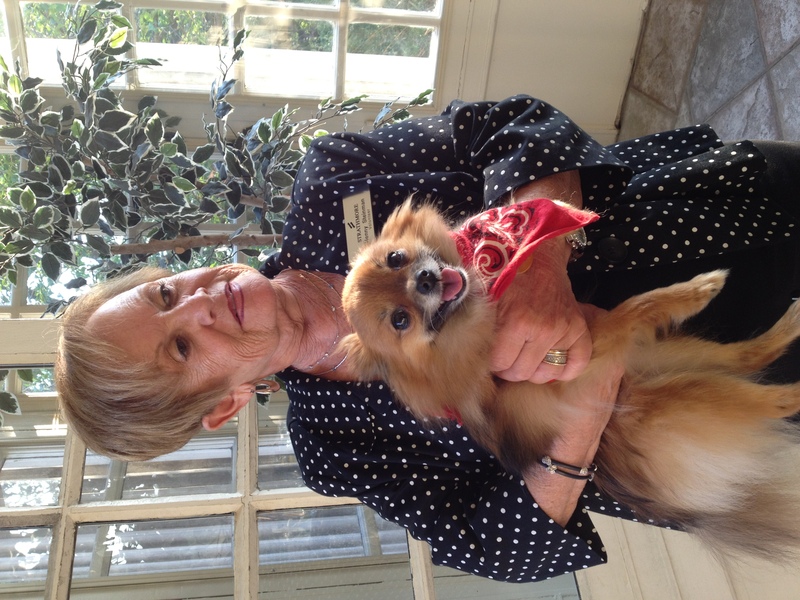 I attended the Yappy Hour on Thursday, May 3, that formally opened the new Strathmore Unleashed! 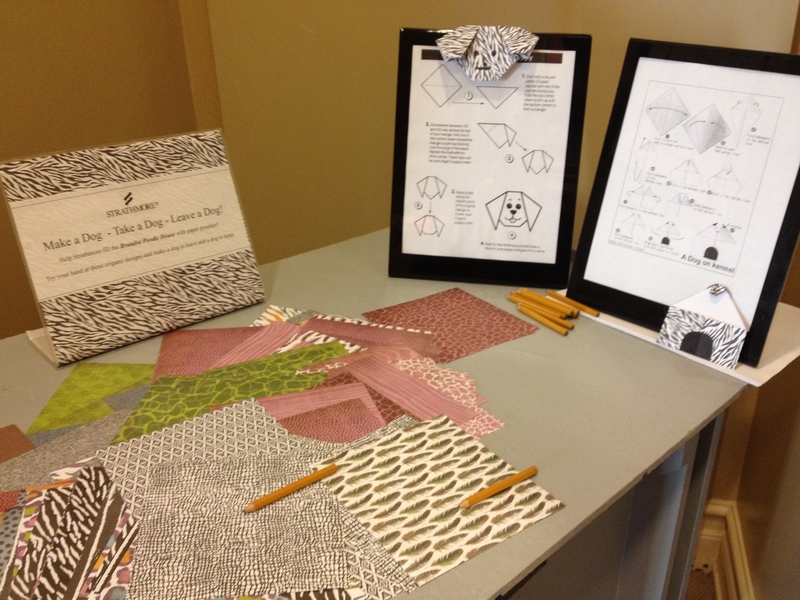 exhibit at the Strathmore Mansion in North Bethesda. 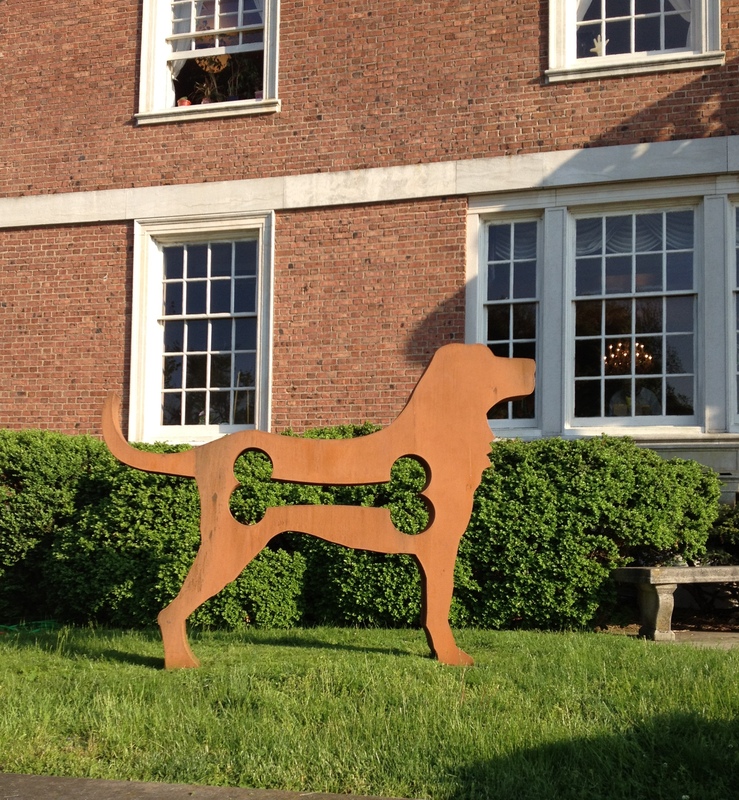 As I drove up the curving drive towards the elegant brick mansion, what stood out was a huge art installment of a dog outline with a bone shape cut out of the torso, “American Dogs” by Dale Rogers. There are more than 60 pieces of art on display throughout the mansion, including paintings on canvas and other materials, digital film, sculptures and more, and an installation up the grand staircase. I found the oil paintings to be the most striking. Below is “Dane on DeKooning” by Clair Hartmann. 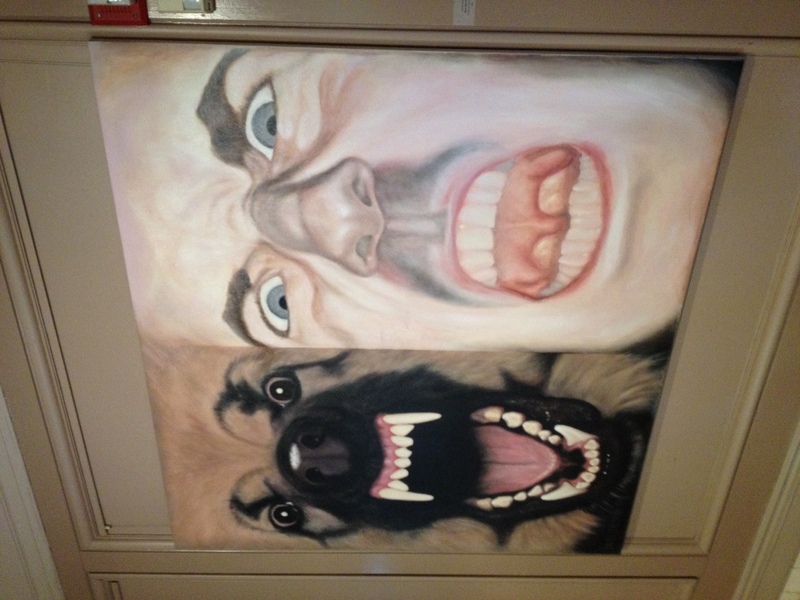 I’m not sure I agree with the title of this acrylic on canvas, I found “Man’s Best Friend” by David Corcoran to be rather disturbing. 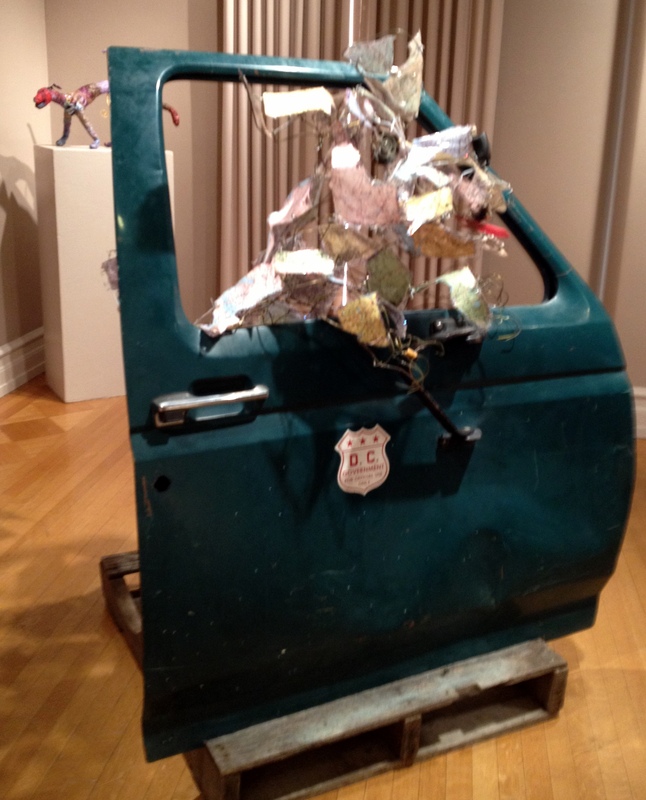 In person, you can tell “Road Trip” by Jackie Ehle is a dog crafted out of discarded objects, plastic, maps and wood. Really, you can. The Strathmore staff was very welcoming of the Yappy Hour guests, this bartender befriended a cute bandanna-bedecked purse-sized pooch. 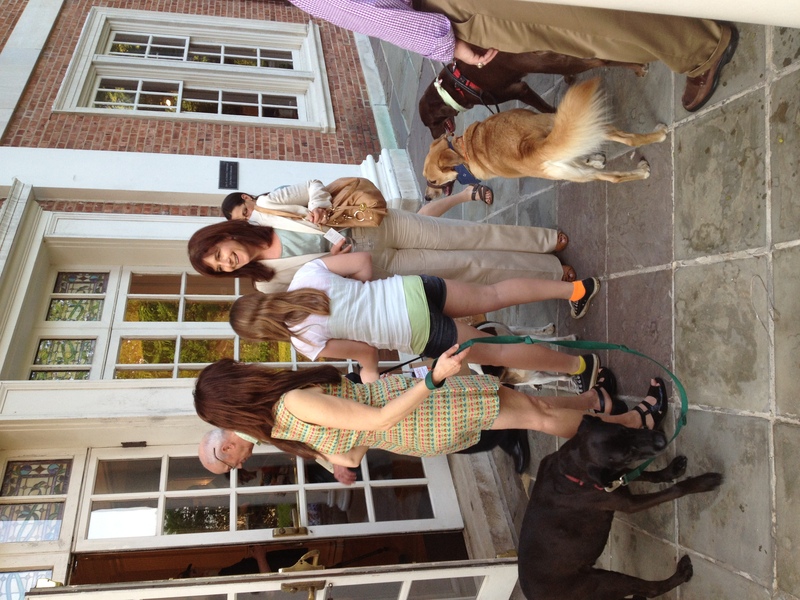 However, dogs were only allowed in the mansion for the Yappy Hour event. 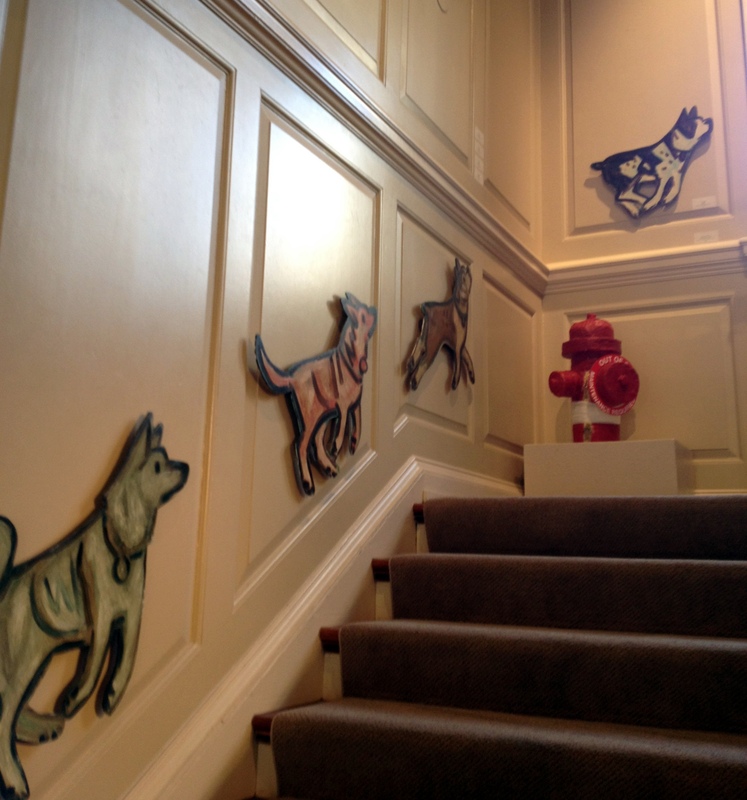 The rest of the exhibit, running until June 23, is off-limits to four-legged art aficionados. It’s too bad, the guests really seemed to enjoy the exhibit, and especially the chance to bring their dogs. 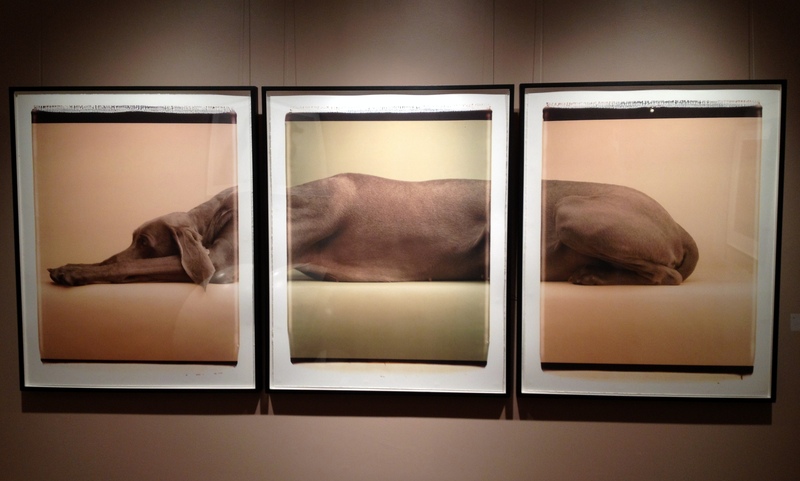 The highlight of the exhibit is a three-section William Wegman. 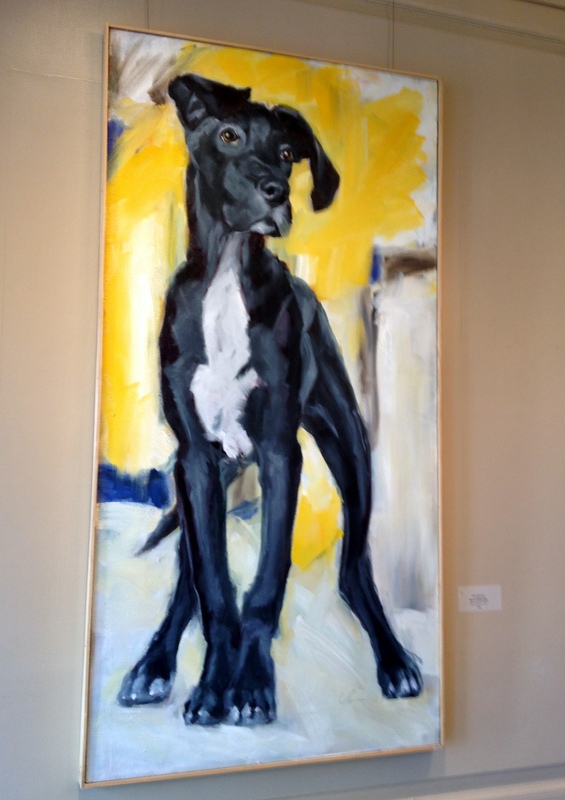 “Green Caramel” shows one of his signature Weimaraners in a vaguely uncomfortable-looking stretched-out pose. 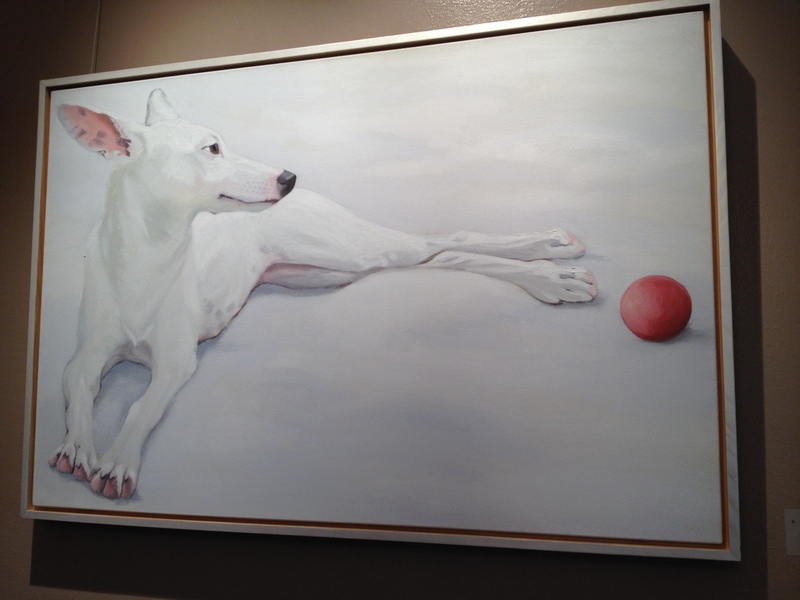 The dog depicted in “Red Ball” by Jane O’Hara looks a LOT more relaxed. If you have kids, they will enjoy the unique (and accessible) dog house designs and the activities such as a dog origami tutorial. There are also special programs for kids on April 28, May 5 and May 19. 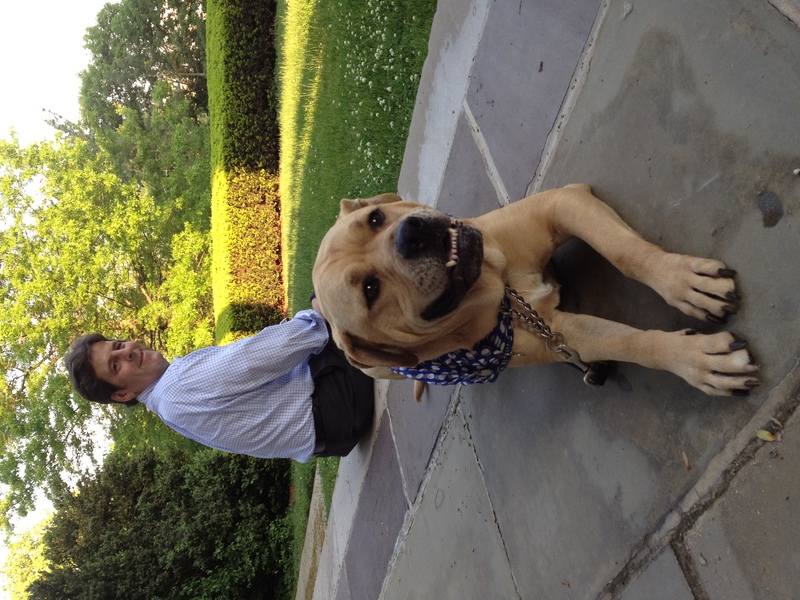 It was a lot of fun meeting other dog and art lovers, such as Remy (seen below relaxing on the patio with his dad) whose mom writes the blog Mr. Hubbard’s Heart.